The Goldsmiths’ Craft & Design Council (GCDC) hosted its first ‘In Conversation’ event of 2018, a special evening led by jewellery specialist Joanna Hardy, in conversation with Cartier, the world’s highly esteemed and respected jewellery Maison. 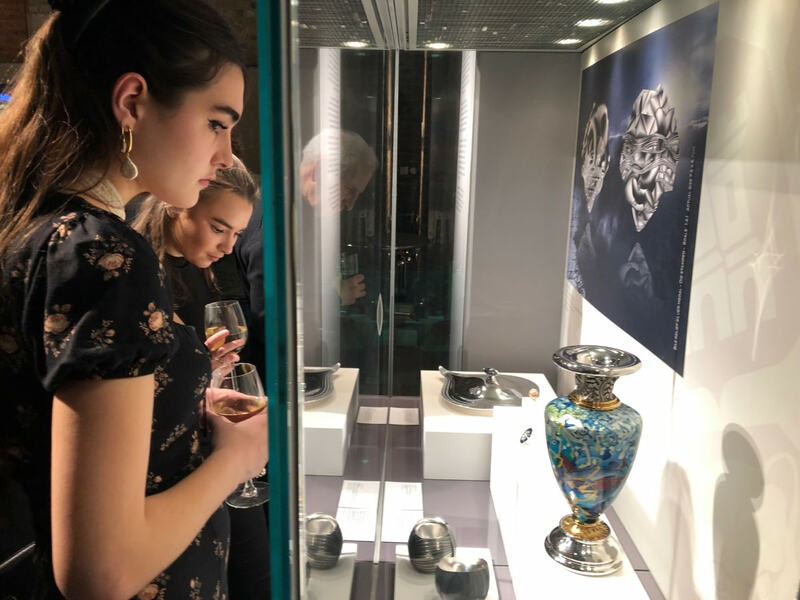 This successful evening hosted at the Goldsmiths’ Centre provided a unique opportunity for industry professionals to hear from Neil Battes and Vincenzo Marsico working with Cartier in London about their world and work, and the GC&DC’s prized Jacques Cartier Memorial Award. 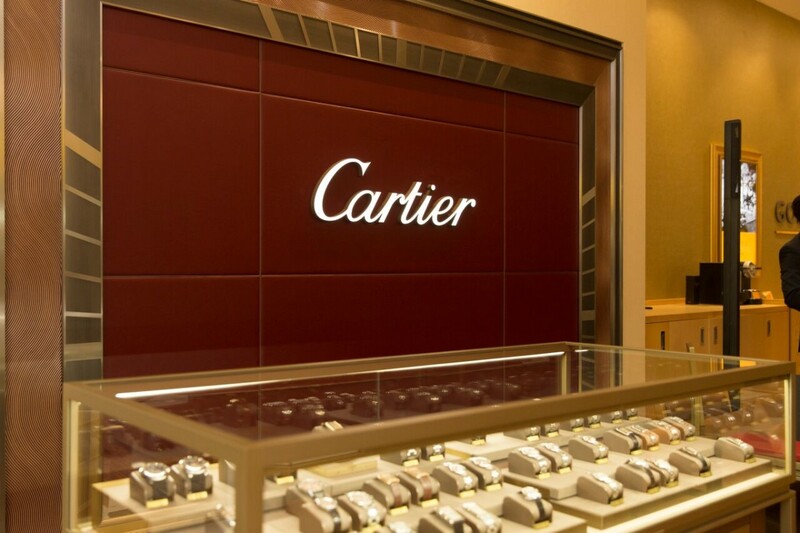 With questions presented by Joanna Hardy, the conversation took a vibrant behind-the-scenes journey through Cartier’s prestigious design studio, workshops and retailing experience – the exemplar for quality and excellence in craftsmanship – to its luxurious flagship stores. 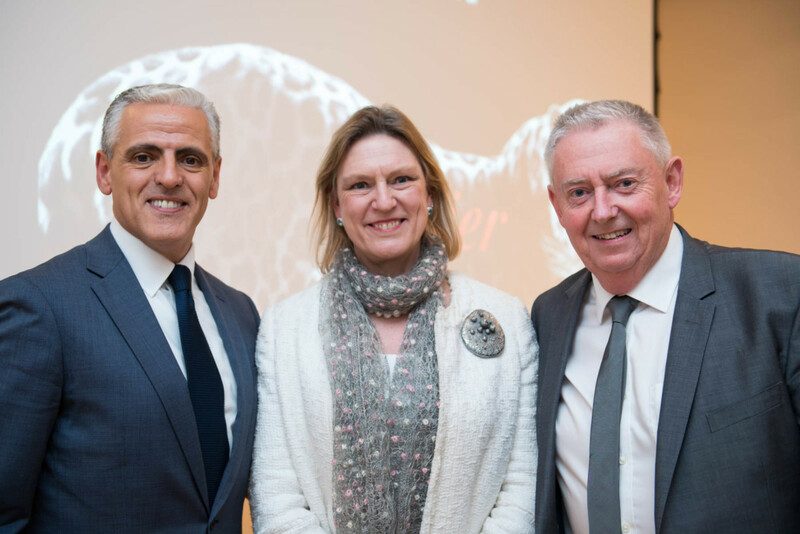 Cartier UK managing director, Laurent Feniou, comments: “Cartier UK are thrilled to support the ‘In Conversation’ event hosted by our friends the Goldsmiths’ Craft & Design Council & The Goldsmiths’ Centre. In 2018, the GCDC celebrates 60 years of unique partnership between its annual awards and the Maison, Cartier – GCDC’s enduring Principle Patron. 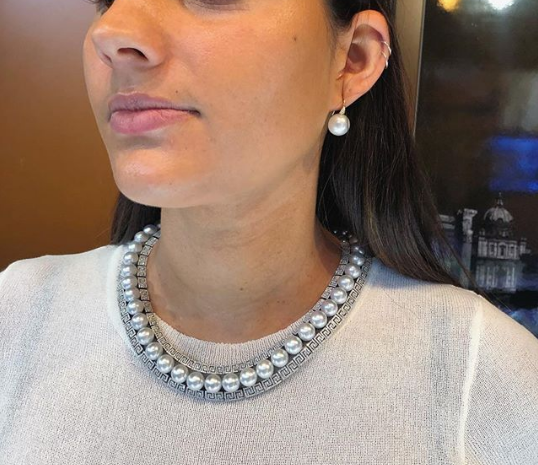 In support of the event, the Goldsmiths’ Centre is hosting a number of free-to-view showcases displaying the GCDC’s 2017 retrospective exhibition of Award winning work, plus a feature showcase of Cartier jewellery, a first for the Centre and symbolic of its 60-year collaboration with the GC&DC.